Falling snowflakes, cozy coverups and indulgent treats - what isn't there to love about winter? It's a romantic, reminiscent, and relished season, the perfect time of year to say "I do!" to the one that you love. Winter weddings are common, and with that romantic vibe in mind, there are many trends surrounding the snowy season that you'll want to bookmark for your big day. Here are just some of our favourite winter wedding trends. 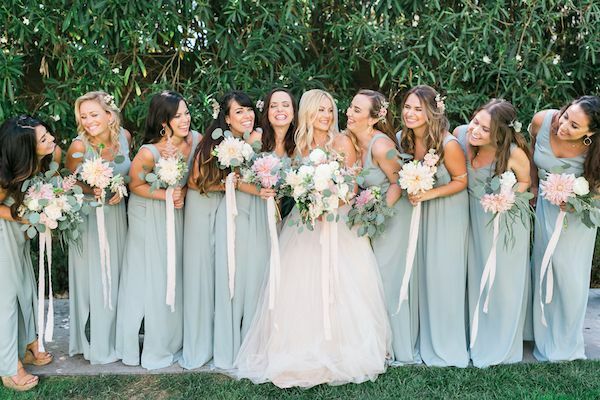 According to this article, silver and sage is a trending color combination that we can expect to see at weddings in 2019. Get ahead of the trend by adding muted green shades combined with shimmery silver undertones and accents, colors that would look lovely with wintery whites, adding a touch of class to your winter wedding. This winter wedding trend literally puts the icing on the cake! Drip cakes feature towering cake layers, topped with deliciously drizzled icing that drips down the sides of the cake, creating a look that's almost too pretty to eat. 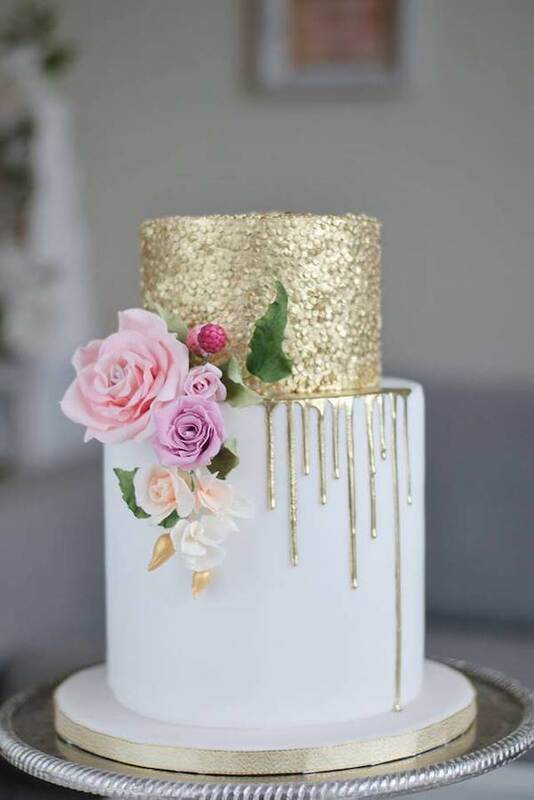 Keep it simple with white and gold, or add pops of color to make your cake truly unique. Your guests will be walking in a winter wonderland when you add wedding decor that features forest details, such as moss, fern leaves, and twigs. 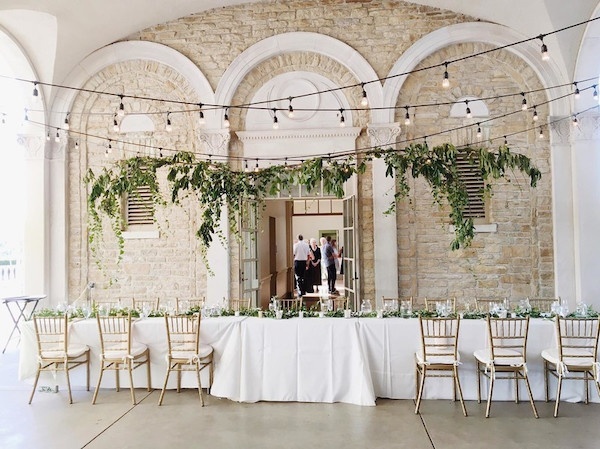 Create a romantic ambiance with rustic charm by adding nature-inspired hanging centrepieces using lush greenery to complete this trending winter look. Just because the weather is too cool for fresh flowers outside, doesn't mean that you can't include fragrant florals in your winter wedding decor plans! Nothing brightens up a room like beautiful white blooms, and with fresh flower walls trending, they'll make the perfect addition to your winter wedding plans. 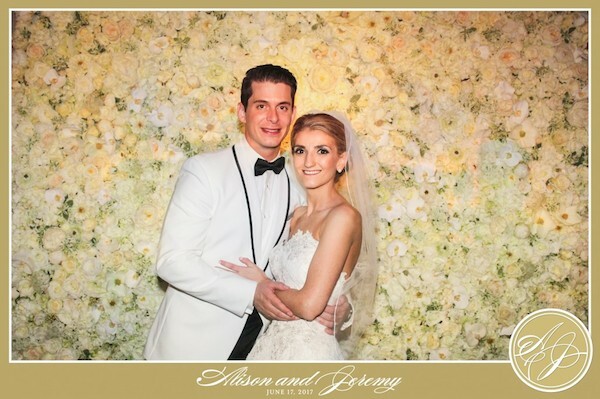 Not only will white flowers make your venue picture perfect, but they create the perfect backdrop for photos too! Invite TapSnap to your special day, and we'll capture all of your wedding memories this winter. Offering a variety of winter-themed green screen backgrounds and animations, or the perfect photo setup to capture pictures of your guests against a bright white flower wall, we can take your wedding to the next level, and make your winter wedding truly unique.